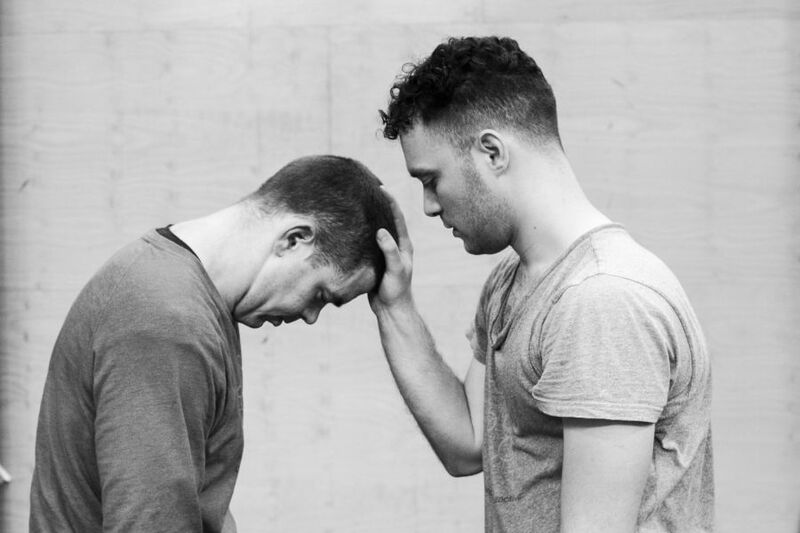 For this production, Dance Makers Collective sought advice from their dads, on how to make dance. ‘Dad dancing’ is much derided but ask a dancer’s father, “when is it ok to dance?” or “why bother dancing?” and the answers are not what you’d expect. Enter a world of secret solo dance practice, gender bending, philosophising and joyful experimentation. As contemporary dancers take their artform for a walk back through their family history, they investigate the cultural relevance of dance and its timeless ability to nurture collective experience. Shortlisted for the 2017 Australian Dance Award for Outstanding Achievement in Independent Dance. A solo, a duet, a trio. 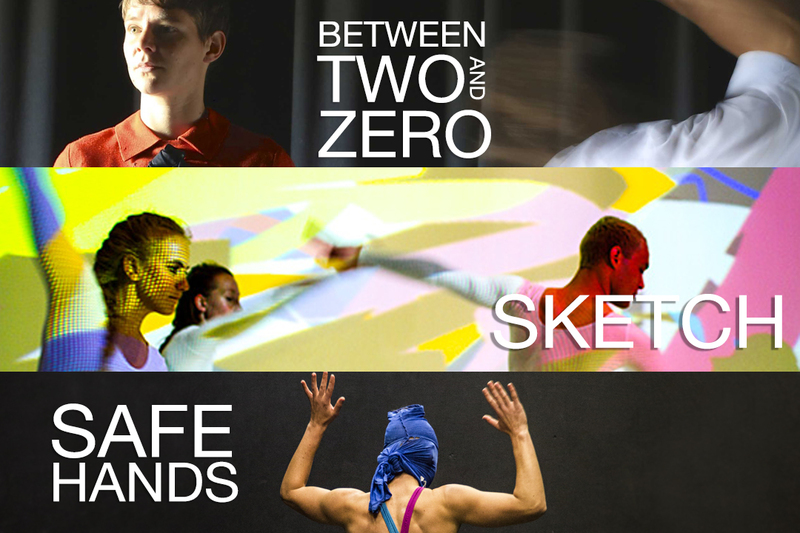 Safe Hands, Between Two and Zero and Sketch - three works by Dance Makers Collective artists Miranda Wheen, Matt Cornell and Carl Sciberras. This triple bill is a deeper investigation of the artists’ premiere works in Big Dance in Small Chunks, no longer bite-sized pieces but solid mouthfuls of dance! 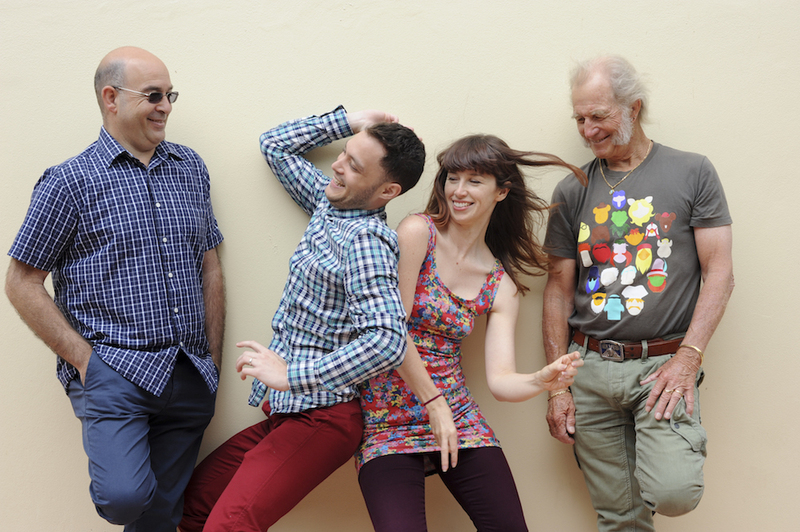 Ten dance artists present nine new and exciting short works – explosive dance in tiny bursts. Featuring a live dance and film work about boxing people in; a solo dancer orbiting a flautist and animator; and a group performance by ten dancers taking charge of their voices. Choreographers, dancers, filmmakers, musicians, visual artists, lighting and set designers team up to transform the theatre space into a constantly evolving visual landscape where anything can happen. 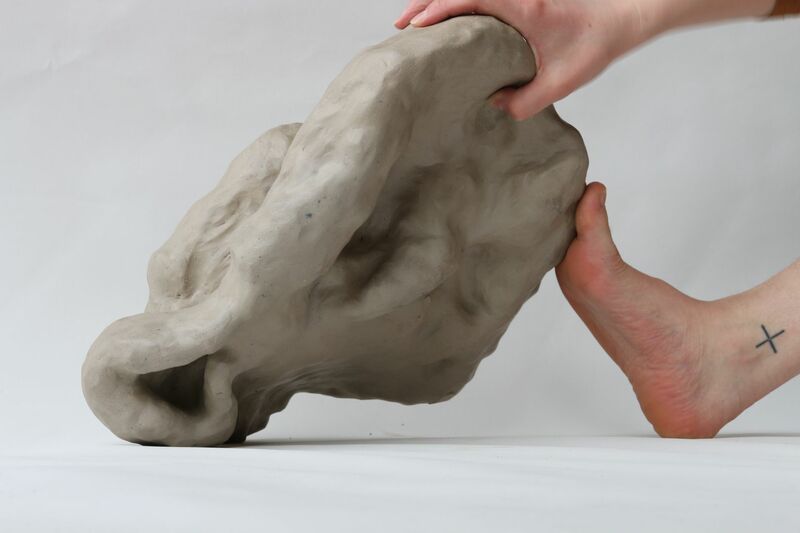 Converge/\Diverge is a series of collaborative works by ceramicist Holly Macdonald and DMC member Rosslyn Wythes. The works compare and contrast dance and ceramics in multiple ways, starting with the material properties of the body and clay and their relationship to time and space. This collaboration is underpinned by a shared interest in compositional strategies, abstraction and non-verbal modes of communication. Their research has been shaped by contemporary theories of materiality, perception, self and togetherness. After various incarnations as a cinema, dance hall, roller rink, boxing, wrestling, vaudeville and sporting venue since 1911, The Rivoli in Parramatta, affectionately known as “the Riv”, was refurbished and re-opened after WWII to a crowd of 800 dancers and a 14-piece orchestra.  It’s Friday night “Old Time Dances” put Western Sydney on the nation’s social radar with 2UE recording live every week and broadcasting across the country. 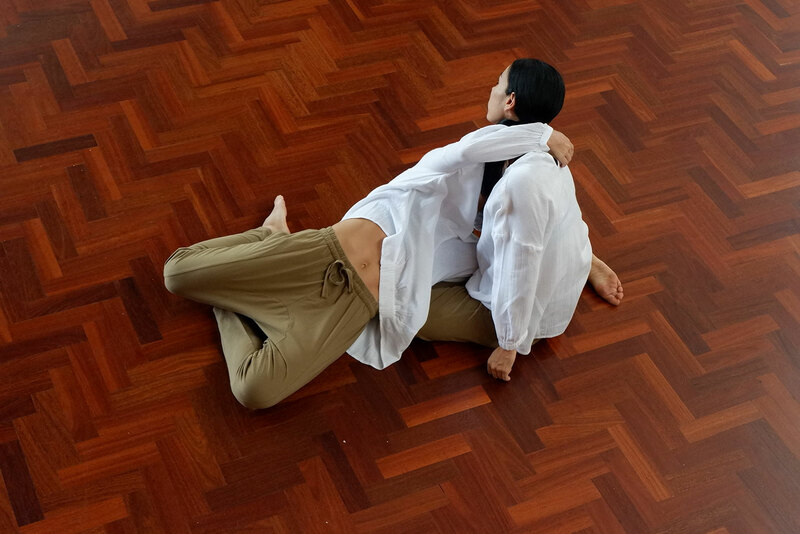 The Space Between is the culmination of a deep investigation by DMC members Marnie and Melanie Palomares into the practice of yin yoga. This investigation lies in the subtle, nuanced movement experienced internally within moments of stillness. What happens when we begin to move from this heightened state rather than keeping still and being neutral observers? Katina Olsen and Anya Mckee together create and perform a dance theatre work about identity as women in contemporary Australia. Katina of Aboriginal (Wakka Wakka / Kombumerri) and European (Norwegian, German, English) bloodlines and Anya with Scottish, Irish, English bloodlines, sit ‘appropriately dressed’ in a fluorescent lit room that is both familiar, and strange. Office, waiting room, institution, this is a shared space with rules. Their bodies, their stories sit together in the electronic silence together - but seperate. These women are at work. As young Australian women of today, Katina and Anya explore the relationship between category and culture. 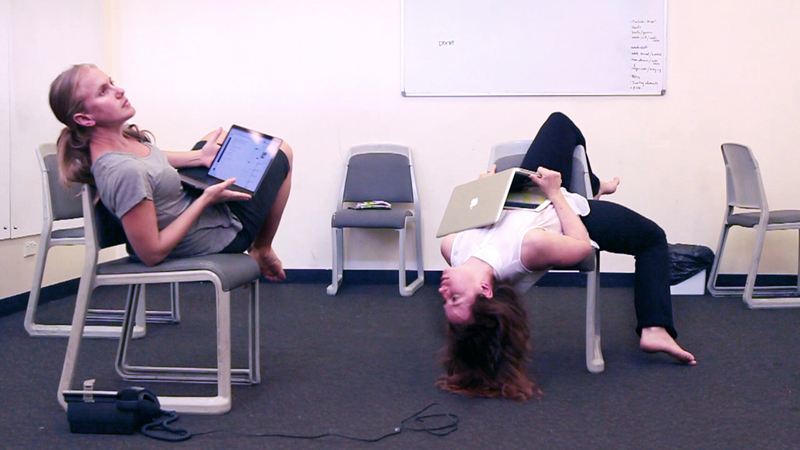 By sharing their own stories side by side through dance and spoken word, they hope to ask some hard questions and speak to the histories that shape Australia and it’s current social climate. The collective take a look at dance through the camera lens. Each 1 minute webisode shows the dancer exploring a unique environment with a peculiar object used as a costume. Choreographed to an eclectic soundscape composed by Timothy Constable, WEBISODES brings the dance to your desktop in strange and surprising scenes. to stay notified about upcoming programs, shows, workshops and more! What DMC activities are you interested in?